QUIRKABILIA [n] The term for any item or collectible that is kitsch, quirky and unusual. 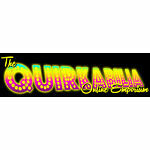 Search the QUIRKABILIA part of the store for vintage, antique & collectible items | Search the WHATSUPP? 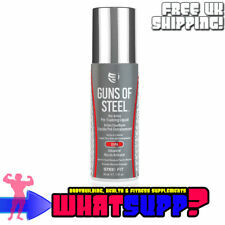 section for hard-to-find health, wellness and muscle building supplements. 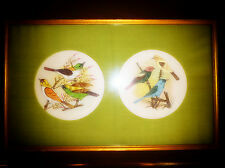 Chinese Silk HAND PAINTED SPARROW BIRDS Oriental Art Picture Vibrant - Pretty! Antique engraving of BEMBRIDGE from ST HELENS, ISLE OF WIGHT c1830 Art print. Antique engraving of FRESHWATER, ISLE OF WIGHT c1830 Very rare art print.